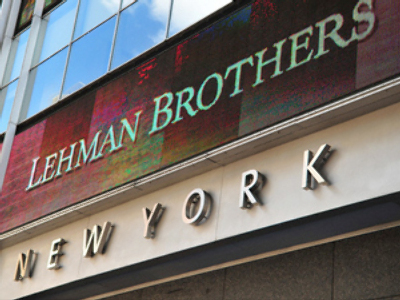 Investors that have lost money trading with Lehman Brothers could get some of their investments back through a new restructuring scheme. The scheme, proposed by the 158-year old financial giant that collapsed some 18 months ago, would entail selling off its assets to repay its debt. 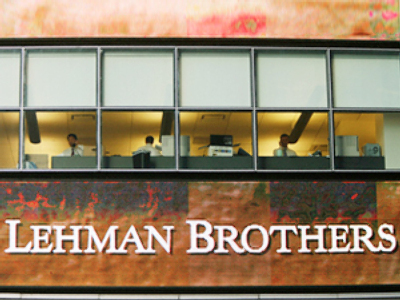 Lehman officials have stated that their main goal is to reach settlements as quickly as possible and to avoid any litigation. 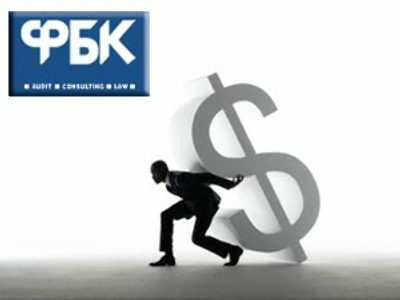 According to their plan, creditors with third-party guaranteed claims would be dealt with first. It is estimated that they would recover up to $94.1 billion, while affiliate creditors with guaranteed claims would recover approximately $21 billion. The scheme would also involve the establishment of a unit that would manage what is left of the bank’s property and investments.